Matcha has been getting a lot of buzz lately. I'm starting to see it in things like ice-cream and brownies. 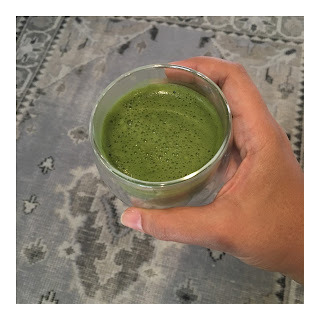 It's a common staple in my kitchen and I go for drinking it simply with hot water (and its whisk) or jazzing it up with almond milk and some agave for the perfect matcha latte. 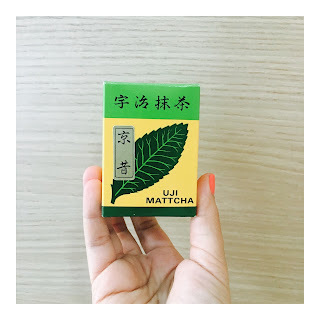 Aside from the incredible benefits, matcha has been around for centuries and the history behind it is mind-blowing. Kyoto's most famous export, matcha gets its brilliant green from growing in leafy shade. The ceremonial green tea is admired so much that in Japan, they consume it in silence! Monks consumed it for meditation and to stay in focus, and Samurai warriors drank it for endurance and energy. There's a method on how to prepare it. Because of its high-potency, a little bit goes a long way. 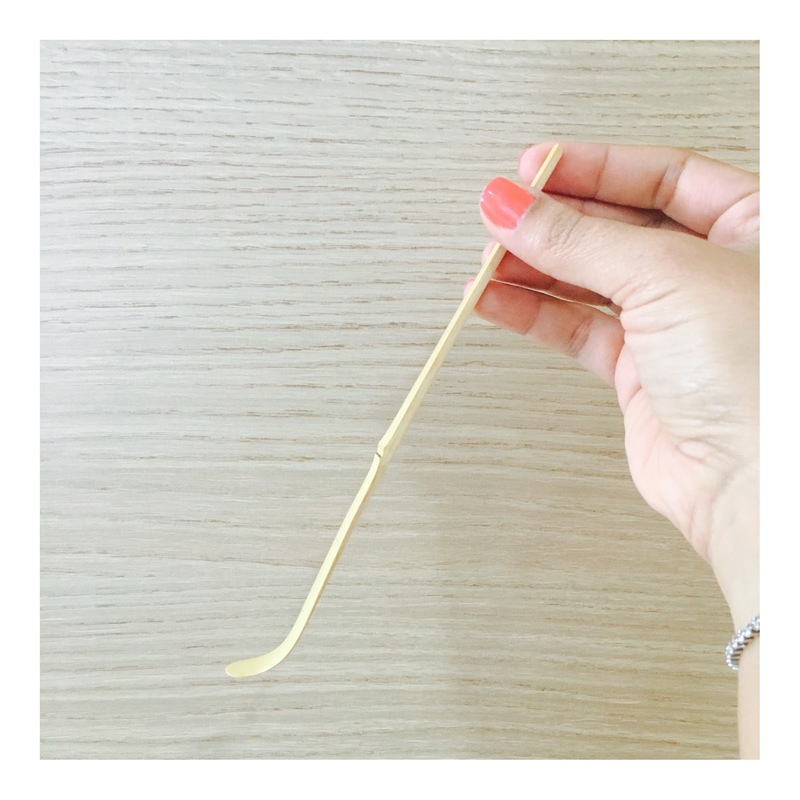 A small wooden spoon is often used. 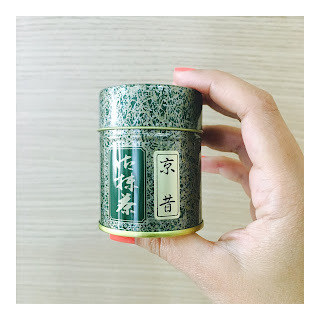 I use this matcha tea, gifted from a friend who visited China. And because of its fine-powder form, a spoon won't be sufficient to mix it in your hot water. 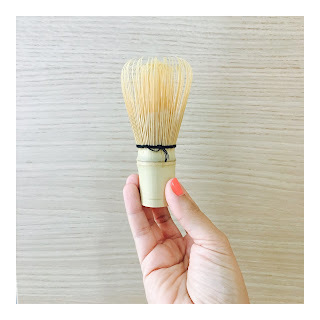 A whisk is needed. 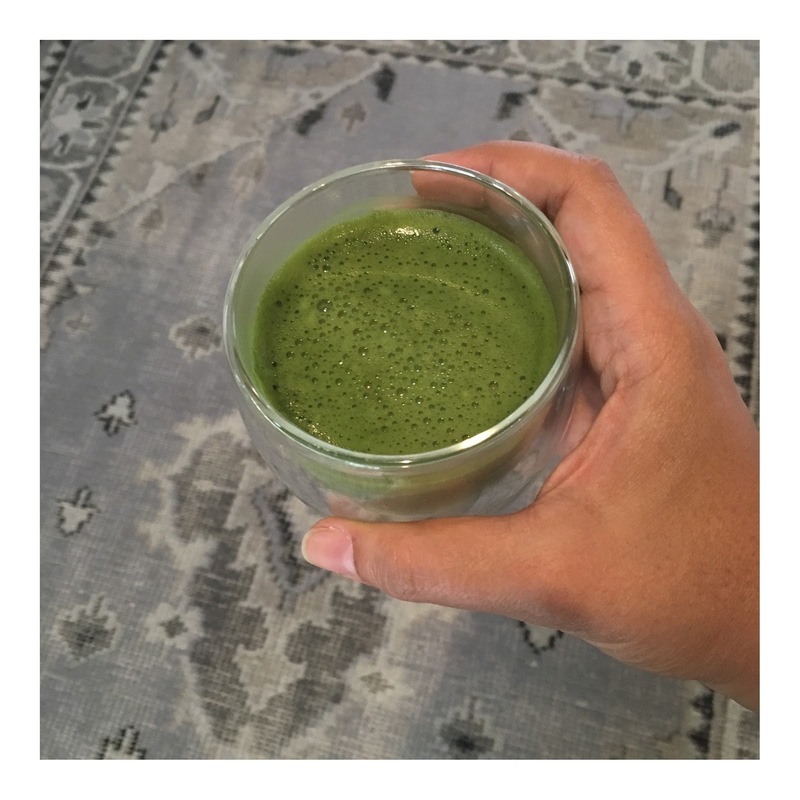 My matcha latte was tried a tested several times until I perfected it. I tried different types of milk and found almond to have the smoothest taste. I tried honey, stevia and others but agave had the best flavor. Heat the almond milk on a stove, once it bubbles add the agave nectar and matcha. Whisk until well-incorporated. If you find that it is still clumpy, pop it in the blender (or nutri-bullet) for a few seconds. Pour out and enjoy!